June 2013. Kyiv, Ukraine. (Photo: Anastasia Tkach). Light streams into the bare white kitchen. A large window faces tall buildings—shopping malls, abandoned factories, apartments decorated with drying laundry. The cold stream from the humming air conditioner conceals the Kyiv summer heat. The open kitchen is the main room of the small apartment. There, conversation drawls over cups of honeyed tea and drying dishes. A young American woman sits at the table, arms wrapped around her knees in an awkward, even defensive pose. She faces a woman wiping down the marble counter—hair up, shoulders straight, with an accented English that confidently fills the room. In this pre-revolution, pre-destruction time, the summer before the Euro Maidan demonstrations, the conversation turns to politics and the upcoming elections. Without fathoming the impending changes and turmoil in the year ahead, the women discuss the idolized leaders of the opposition. We know that these parties are against the current regime, but what are they for? If they oppose the corrupt system, why have these movements ostensibly joined it? How do they support the structural stability and transparency that Ukraine needs? The women make a final projection for the upcoming elections: the opposition will come to power, but will fail to make lasting changes. The kitchen discussion ends in a somber realization: one cannot depend upon the simple dichotomies of good and bad in a system that does not properly function and where everyone will do anything to win. 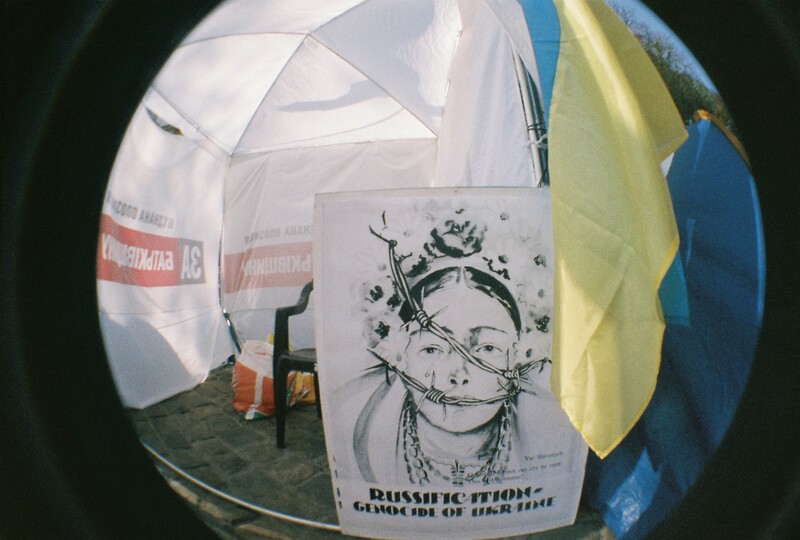 “Russification = genocide of Ukraine.” Ukrainian language protest tents. July 2012. Lviv, Ukraine. 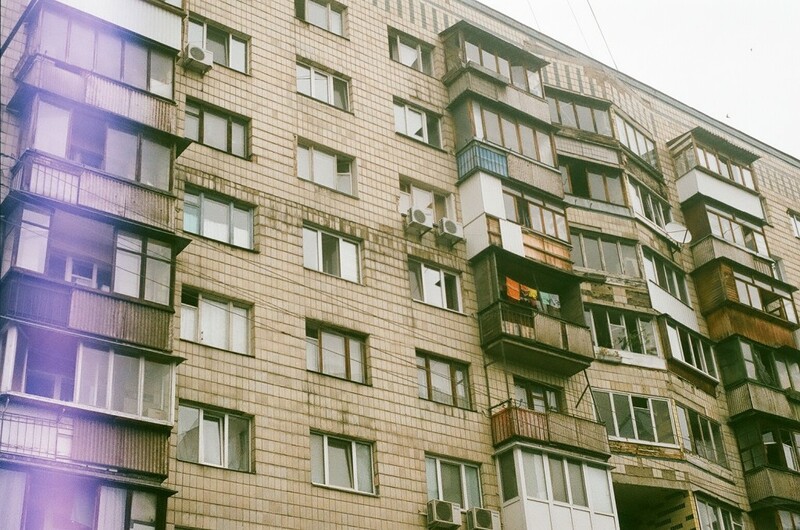 (Photo: Anastasia Tkach). While Russian pressure, secessionist regions, and intergroup violence overshadow talk of Ukraine today, in many ways the same issues of stability and transparency remain at the forefront. In Ukraine, there is no clear opposition leader, there is no politician that effectively represents the interests of the diverse population, and corruption remains embedded in the political system. These structural and underlying problems–unaffected by the protests and fighting–continue to threaten democracy in Ukraine. 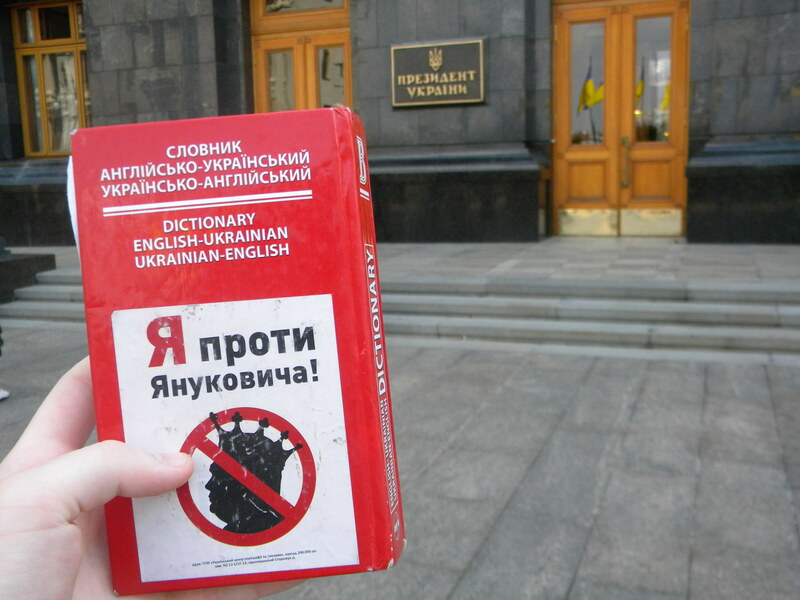 On May 25, 2014 Ukraine will hold presidential elections. With the attention of the world on Russia’s aggression and violence in the country, it is important to remember the democratic message behind the Euro Maidan revolution. Ukrainians protested not only for Yanukovych to be removed, but also for a new leader and a new system that would replace the decay and corruption of the old. This task has yet to be completed and, with the continuation of business oligarchs assuming the roles of politicians, may very well not be accomplished through the upcoming elections. The West’s emphasis on elections to cure Ukraine’s ailments fails to address the underlying problems that persist in Ukraine. “I am against Yanukovych!” Outside the Ukrainian presidential building. July 2012. Kyiv, Ukraine. (Photo: Anastasia Tkach). The Ukrainian elections currently center on two primary candidates— Yulia Tymoshenko and Petro Poroshenko. More than the individual traits and flaws that each of these candidates might bring to the Ukrainian government, their presence perpetuates a system built around business and old political actors that have traversed the system before and have failed to alter it significantly. Both symbolic figures in the Euro Maidan, the two politicians represent the failure of the demonstrations to bring to the forefront a new leader focused on a new type of politics. The framing of opposition leaders as inherently against the corrupt regime, as against the old power structures, and as for the people fails to recognize that these leaders played their own part in the old system. Politics remain centered on the interests of an elite class and do not reflect the wider concerns of Ukraine’s citizens. Without politicians that are both committed to democratic representation and able to challenge their own power as business oligarchs, the election cannot solve Ukraine’s problems. 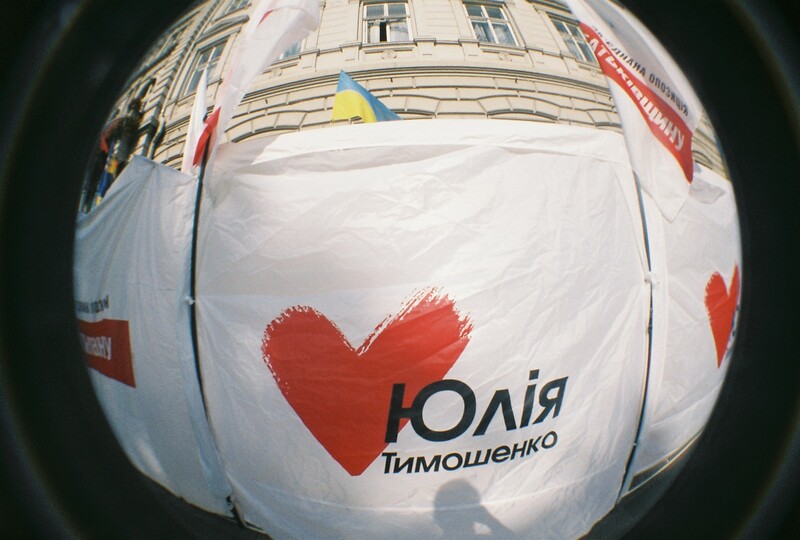 “Yulia Tymoshenko.” Ukrainian language protest tents. July 2012. Lviv, Ukraine. (Photo: Anastasia Tkach). Put simply: the revolution didn’t fix Ukraine, and the election won’t either. 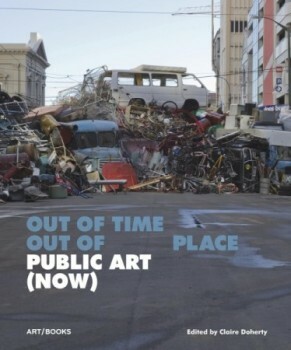 More than just an overturn in primary government figures, a true revolution requires a change in underlying societal structures and the values and categories on which a country rests. Perhaps change occurred at the level of civil society, but the basis of power in the government seemingly remains unaltered. Corruption at the upper levels of government digs deep into the institutional fabric and has made its way into all aspects of life. The United States’ and Europe’s emphasis on monitoring and ensuring ‘free and fair’ elections does not take into account that democratic elections do not ensure a change in the underlying structural problems present in Ukrainian society. The absence of change after a seemingly grand revolution shows the limitations of civic unrest to reach upper government structures and comprehensively alter the way in which the government functions in Ukraine. The absence of party structures and platforms shows a gap between the people and their representatives. The absence of a unified opposition shows the possibility of continued infighting and instability. The absence of new electoral candidates into a vacuum of power shows the difficulty of creating a new system. When the same conversations can be had about the defects of the Ukrainian political system both before and after a huge societal revolution, from kitchen tables to parliamentary desks, it begs more accountability from government officials, and a higher commitment to real change.